Congratulations to this week's dinner winners! This week at school we celebrated the value "risk taking", and in order to succeed in their learning, this week's dinner winners were not afraid to take risks with their work! 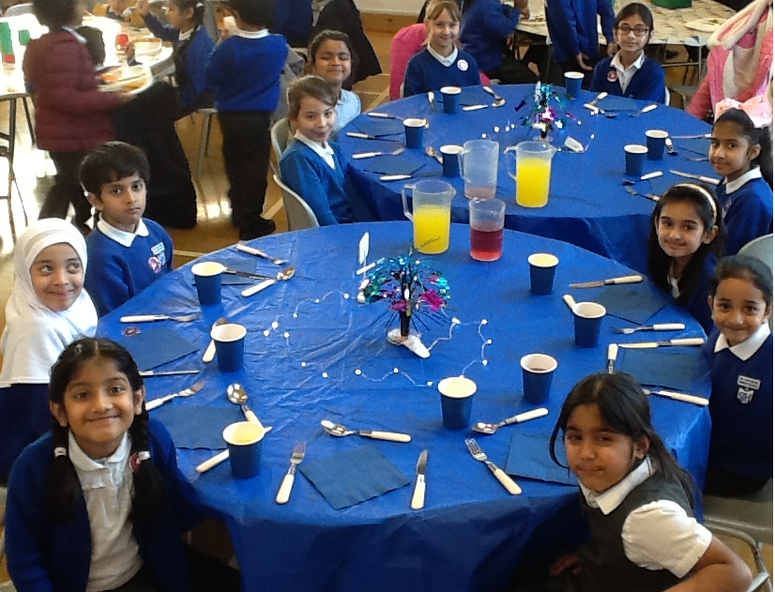 The winners were rewarded with a special restaurant style lunch with our Headteacher, Ms Broughton!